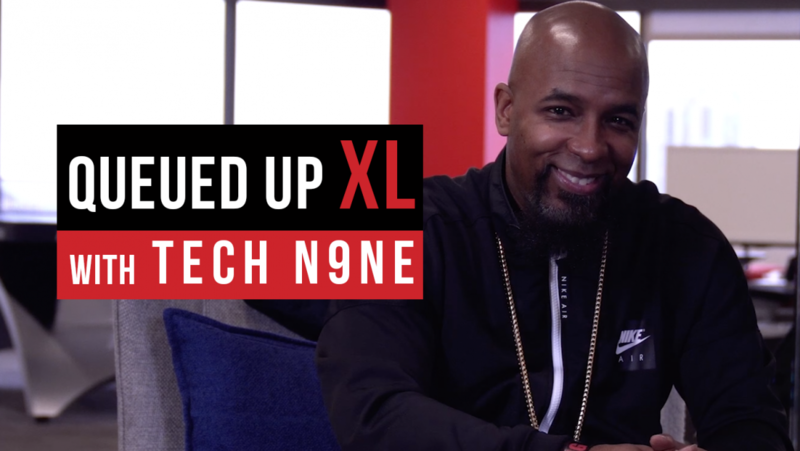 From rock, to EDM, to hip-hop, Tech N9ne has done it all. His ability to change genres so easily is what makes him one of the most versatile emcees in the game and allows him to fit right in at rock festivals or on a song with Eminem. 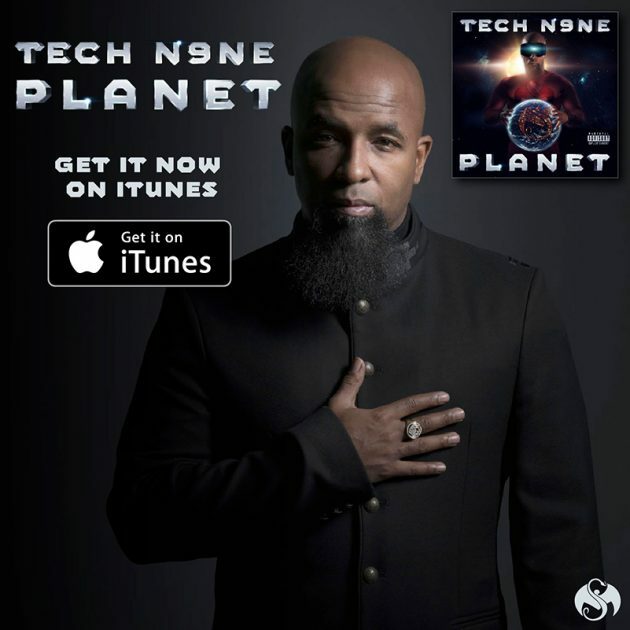 His versatility has also opened doors to some pretty remarkable collaborations like, say, System Of A Down’s Serk Tankian and EDM artist Excision. The most unique collaboration though? Hard to choose, but Tech, himself, has an answer.